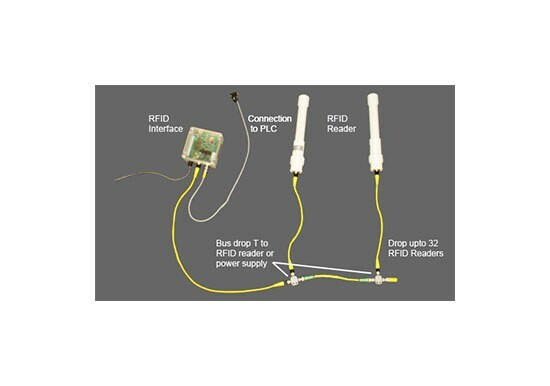 RFID Smart Antenna Solutions - Allied Automation, Inc.
RFID Smart Antennas combine the traditional Reader and Antenna components into a single small housing. They come in networkable or direct serial formats. Smart Antennas combine the traditional Reader and Antenna components into a single small housing. They come in networkable or direct serial formats.